For decades, Visa and Mastercard were the undisputed market leaders in Payment Processing. The alternative payment industry emerged with Paypal which became the standard for online payments. PayPal has meaningful room to grow as it taps into new markets including the sharing economy, bill payment, and B2B payments. After several unsuccessful attempts, Amazon is seeing more traction with Amazon Payments (after its re-launch in 2013), which allows third-party merchants to improve checkout rates by letting shoppers pay with their Amazon account. We think Amazon can substantially expand its reach by signing new merchants. 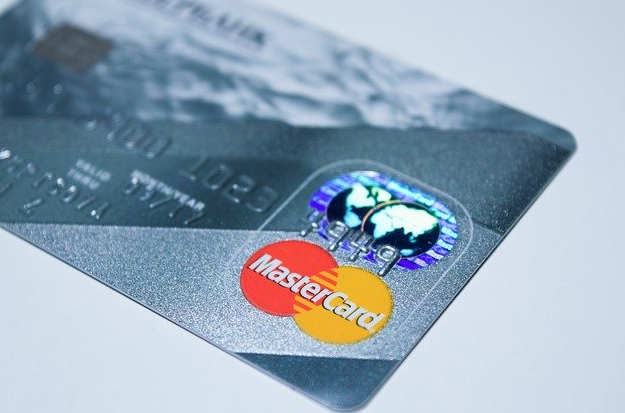 Large Emerging markets, including China and India, have developed alternative card processing ecosystems to those in the United States and Europe. Chinese Model – Alipay and Tenpay – can be exported to the United States and potentially disrupt incumbents including Visa and Mastercard. Indian model is the RuPay cards. The advent of traditional e-commerce has accelerated the structural shift to electronic payments, and e-commerce is a tailwind to volume growth for the networks. We believe Visa and Mastercard are positioned to capture substantial share of the untapped $45 trillion opportunity we see in B2B payments, bill payments, and other emerging areas. We see the networks maneuvering to become essential names, with partnerships to capture the next generation of online payments over the next10 years. Payments companies have always aimed to tackle one of two core issues in order to drive increased consumer spending: (1) make the payment experience more convenient; (2) expand consumer spending capacity. The past five years has witnessed the rise of online point of sale (POS) credit facilities. on enhanced security technology provided by the card networks. We think mobile wallets stand a good chance of gaining traction in the long run, but expect adoption to be slow because of a lack of uniform acceptance, ease of use, and rewards. This entry was posted on Wednesday, August 30th, 2017 at 2:03 pm	and is filed under Data / Analytics.